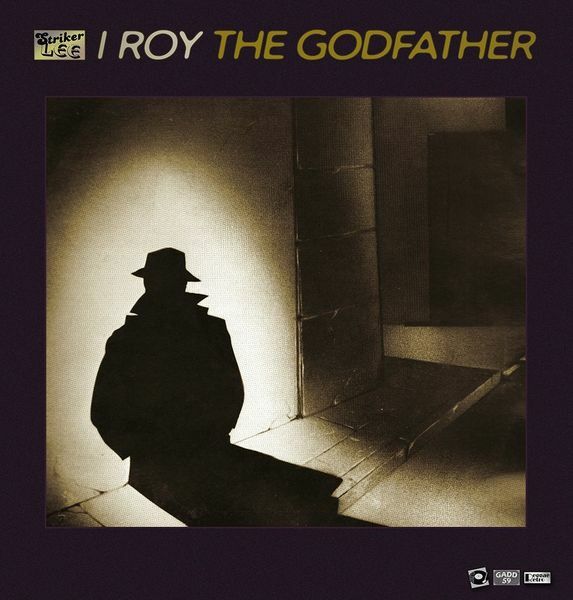 "I Roy (Roy Reid) The Godfather LP is the next album in a series of re-releases of rare and hard to find original 1970's Roots vocal, D.J. and Instrumental albums produced and arranged by Bunny 'Striker' Lee. This release features the ever popular DJ on hard Roots Bunny 'Striker Lee' produced and King Tubby mixed rhythms. 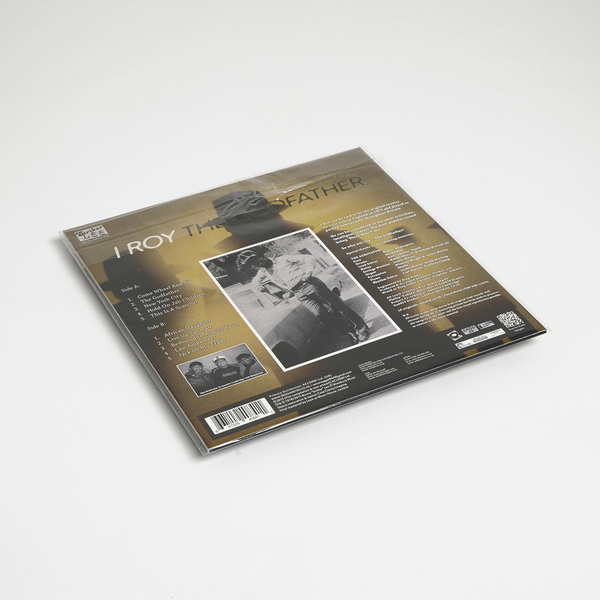 The LP was originally released on the Uk Third World label in 1978 (TWS 930). All 10 tracks are in the original running order as the original release and are the original mixes. The album was recorded & mixed in Kingston (JA) (Details shown below). The album features many 'popular' Bunny 'Striker' Lee produced JA mid 1970's rhythms. 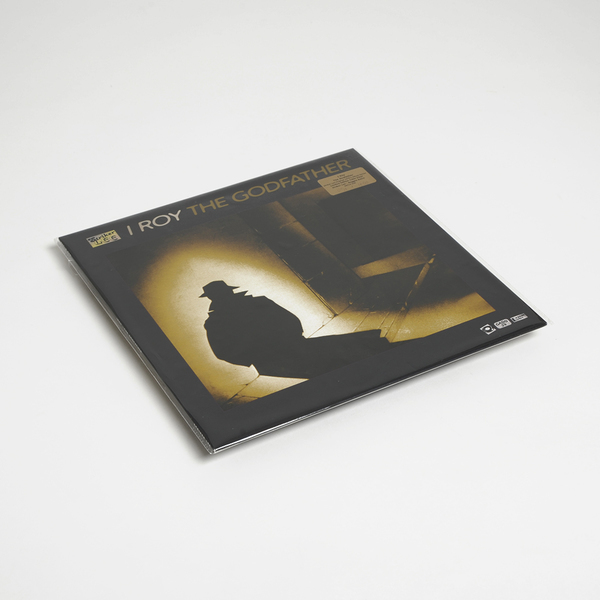 The DJ's most prolific release is the album 'Presenting - I Roy' for producer Gussie Clarke, from the early 70's. The album is now considered to be a Reggae classic!. Featured musicians: Drums-Sly Dunbar. Bass-Robbie Shakespeare. Lead Guitar-Earl'Chinna' Smith. Rhythm Guitar-Carl Harvey & Geoffrey Chung. Organ-Winston Wright & Jackie Mittoo. Piano: Jackie Mittoo & Keith Sterling. Strings Machine: Jackie Mittoo. Horns: Bobby Ellis & Tommy McCook. Percussion- Skully."